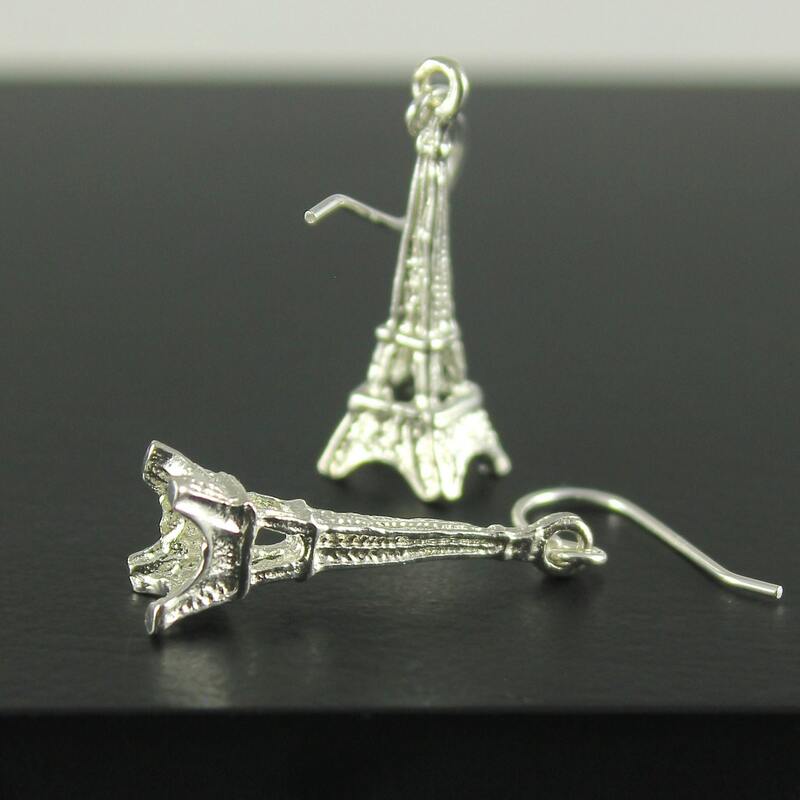 This pair of earrings features Eiffel Tower charms. 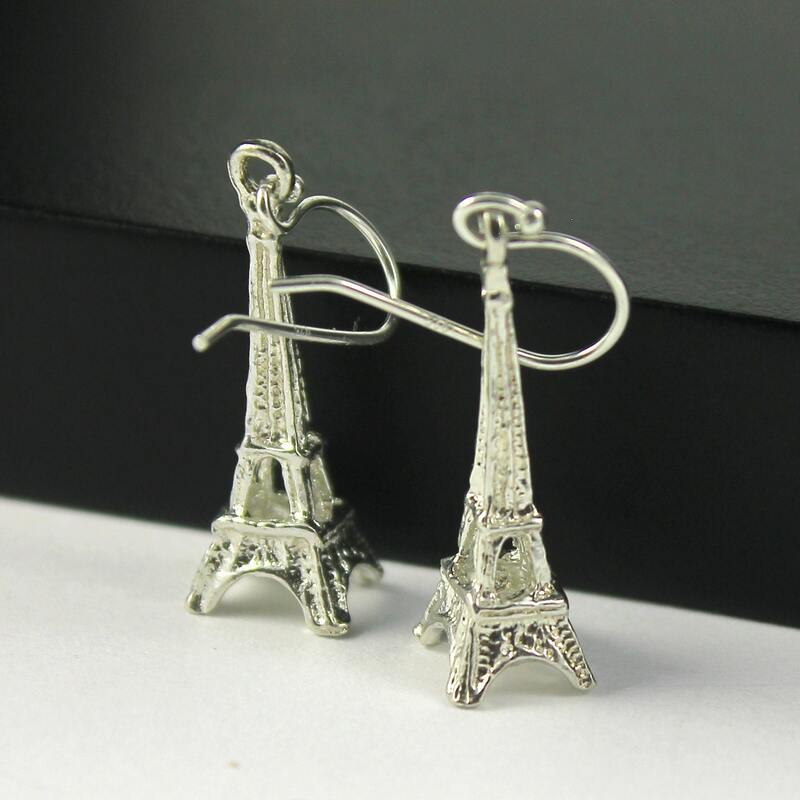 They measure 8x24mm in size and are hanging from Sterling Silver earwires. 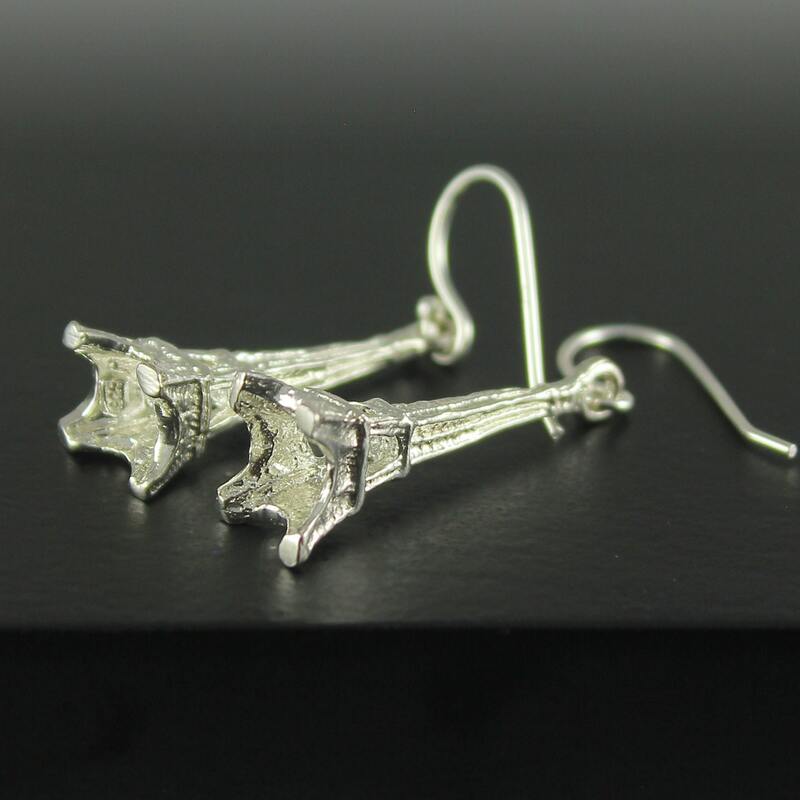 These are quality and solid Sterling Silver charms. 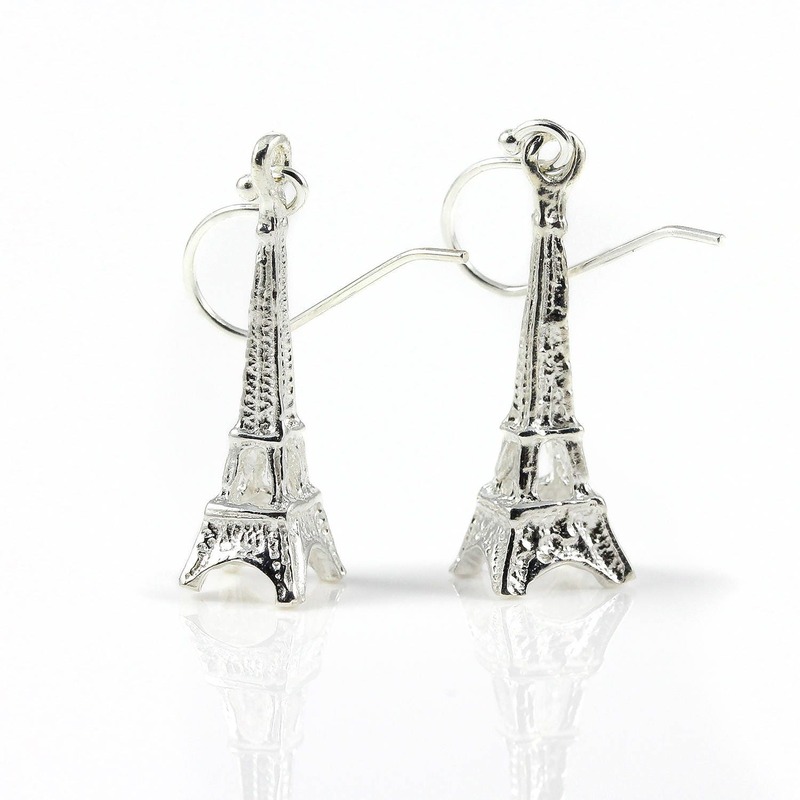 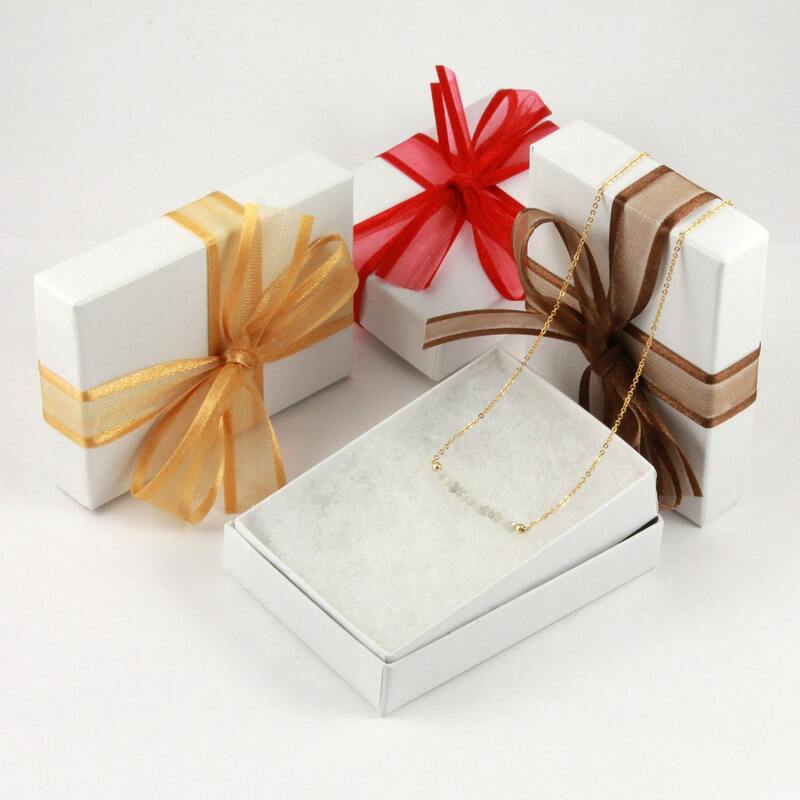 They would be ideal gift for her romantic occasion.